Nothing means more to them than wearing the Celtic FC badge away from home. 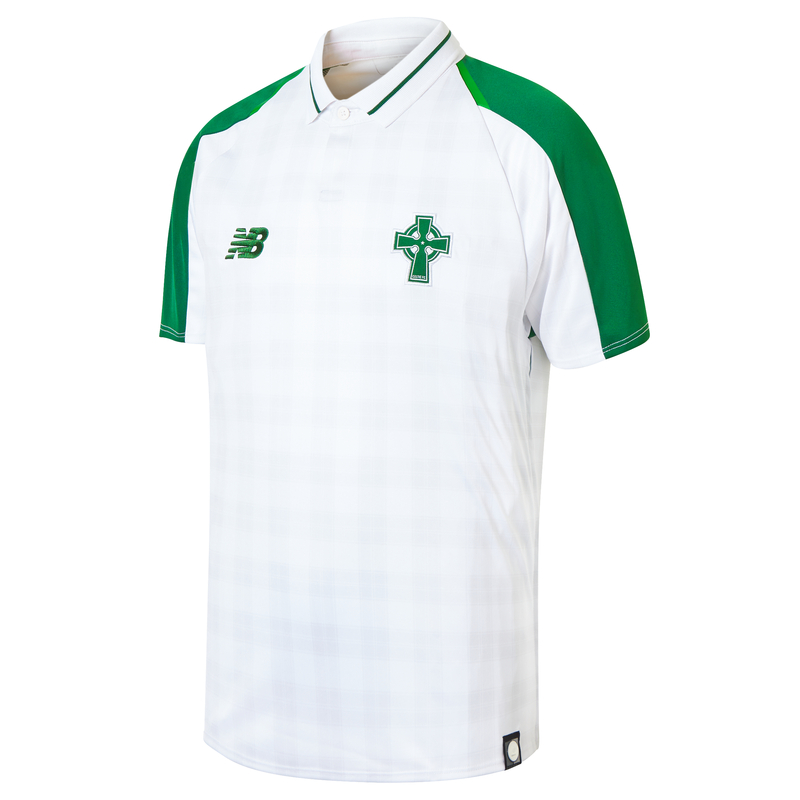 Engineered using innovative NB DRY technology, the Celtic FC Away Junior SS Jersey wicks moisture away from the skin to help keep them fresh and dry from first to final whistle. Features a contrasting tipped collar and side seam reveal detail.